Find the best foreclosure homes listings for sale — bank-owned, government (Fannie Mae, Freddie Mac, HUD, etc.) 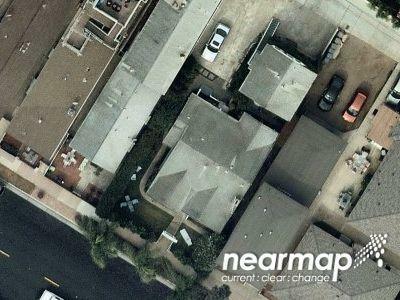 and others — in and near the Seal Beach, CA area at Foreclosure.com. 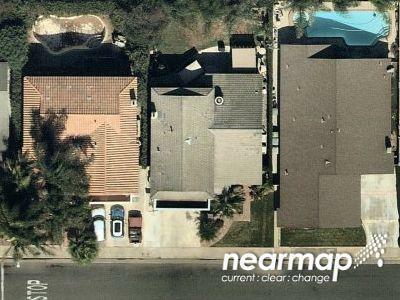 Get information on foreclosure homes for rent, how to buy foreclosures in Seal Beach, CA and much more. 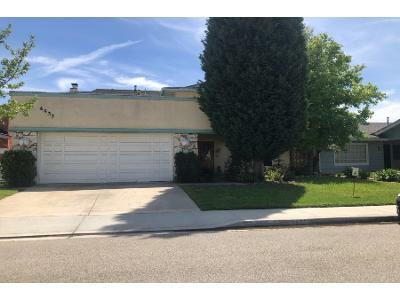 Save thousands at closing with home foreclosure listings in Seal Beach, CA — up to 75% off market value! Beginning in the mid-1860s, the eastern area of what is now Old Town Seal Beach became known as "Anaheim Landing." A warehouse and wharf had been built on a small bay where Anaheim Creek emptied into the Pacific Ocean. It was established by farmers and merchants in the newly-settled town of Anaheim who wanted a closer, more convenient port to ship the wine they were growing and also to receive items they needed to help build homes and buildings in their new town. For a few years Anaheim Landing came close to rivaling San Pedro for its volume of shipping, but the arrival of the railroad in Anaheim in 1875 made it easier to ship product via the rails than by hauling a wagon overland across 12 miles of soft soil to the Landing. 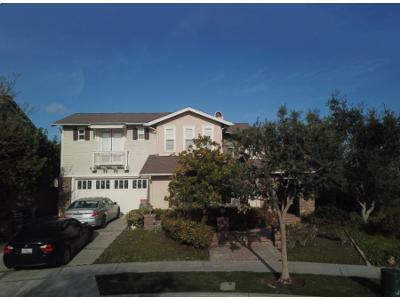 There are currently 4 red-hot tax lien listings in Seal Beach, CA.